Maryland casinos generated $141.2 million in revenue during March, the state’s best monthly performance since gambling was legalized back in 2008. 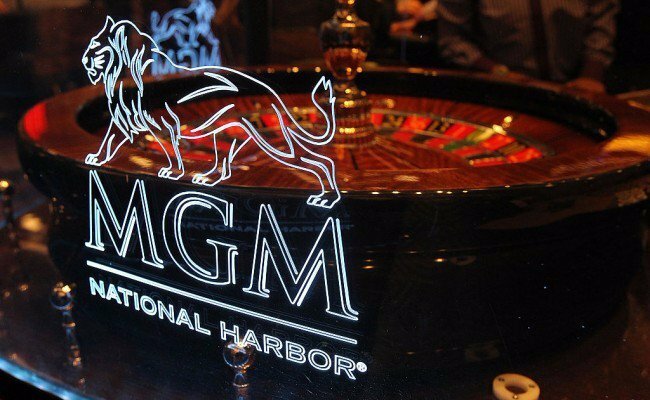 MGM National Harbor, the newest casino in Maryland, was the top earner with $51.2 million. The $1.4 billion resort across the Potomac River from Washington, DC, opened in December to much fanfare. 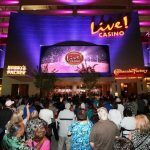 After losing its place as the top dog in February to Maryland Live, the megaresort has retaken the stronghold position. Maryland Live in Arundel Mills near the Baltimore Washington International (BWI) Airport fell to second with $46.6 million in winnings. Horseshoe Baltimore, the downtown Caesars property, placed a distant third with nearly $27 million. The state’s three remaining casinos are smaller, regional gambling venues. Combined, Hollywood Casino Perryville, Rocky Gap Casino Resort, and the Casino at Ocean Downs netted about $16.4 million. In 2012, voters approved a referendum to add a sixth commercial land-based casino resort to join the previous law’s authorization of five gambling establishments. 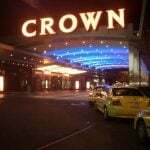 Critics to the approval five years ago voiced concerns that a massive resort would poach from existing casinos. March’s $141.2 million total represents a year-over-year increase of more than 44 percent compared to the same month in 2015. 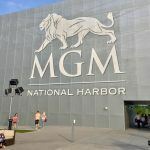 But when MGM’s March revenue is subtracted, Maryland’s five casinos actually saw gaming income decrease eight percent. Maryland Live saw its revenue drop by 14.6 percent, and Horseshoe Baltimore lost 2.4 percent. Combined, the two properties lost over $8.6 million. While MGM and its supporters will see the bright side in that Maryland’s total gaming revenue grew by $43.3 million, those who are paying the price, specifically Maryland Live, won’t be sharing in the excitement. With its new competition from MGM roughly 35 miles south, Maryland Live is investing heavily in its property to better position its marketability. Locally owned by the Cordish Company, a private real estate developer based in Baltimore, the casino announced in 2016 that it would be investing $200 million to construct a 17-story Live Hotel tower with 310 guestrooms. 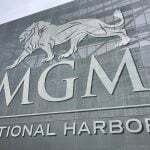 For comparison, and to highlight the bitter turf war, MGM National Harbor has 308 rooms. Construction on the tower has begun, and to cater to overnight guests in the meantime, Maryland Live purchased a nearby Hilton Garden Inn and Homewood Suites last fall. The hotel has since been rebranded as the Live Lofts, and offers free shuttle service to and from the casino. Maryland Live is catering to the more blue collar crowd. A room tonight is booking for $130 at Live Lofts, while National Harbor is sold out at rates that ranged everywhere from $399 to $529.